Giving Tuesday might be over, but you can still support #LimitlessLynn! 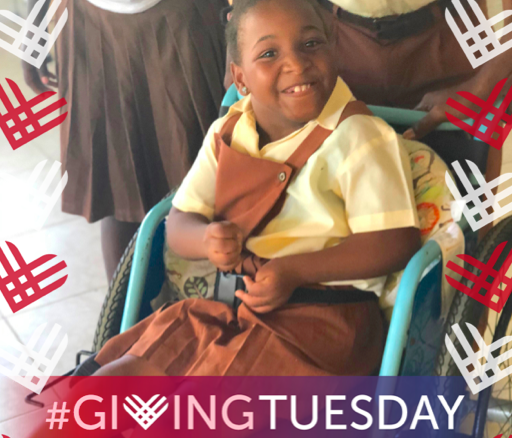 Help us provide critical services and support to even more children impacted by disability and poverty in Haiti. 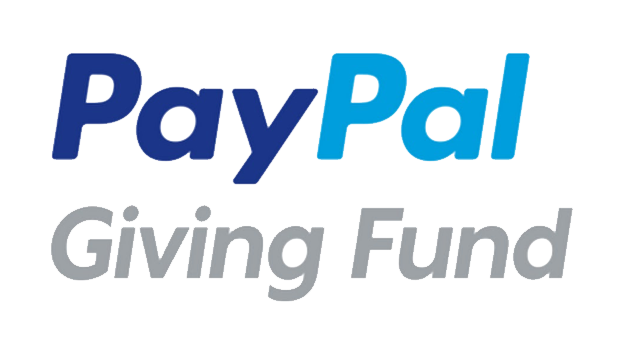 Your tax-deductible gift makes a big difference!